Move-in READY! Seller motivated! Great for 1st time buyers and buyers looking for a 2nd home to ''escape'' and relax in the valley. 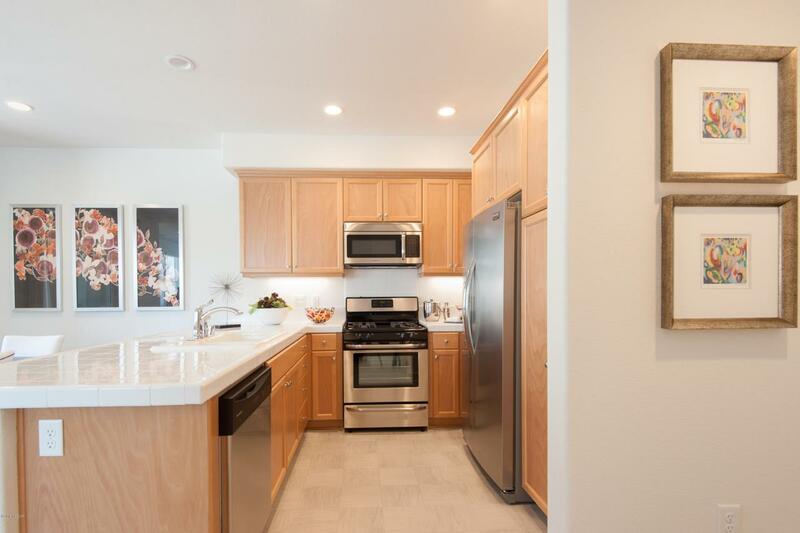 Includes fridge, window coverings, upgraded flooring in the living, dining and ''wet areas'' as well as upgraded solid surface counter tops through out. The top floor features the master suite with walk-in closet and bathroom with dual vanities and a 2nd bedroom with its own full bathroom. 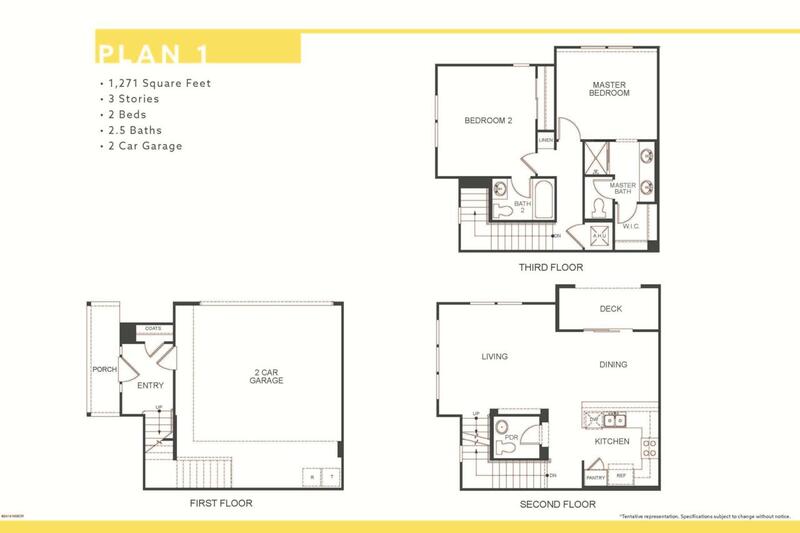 The 2nd floor features the kitchen with breakfast bar, dining area, living room, powder bath and deck. 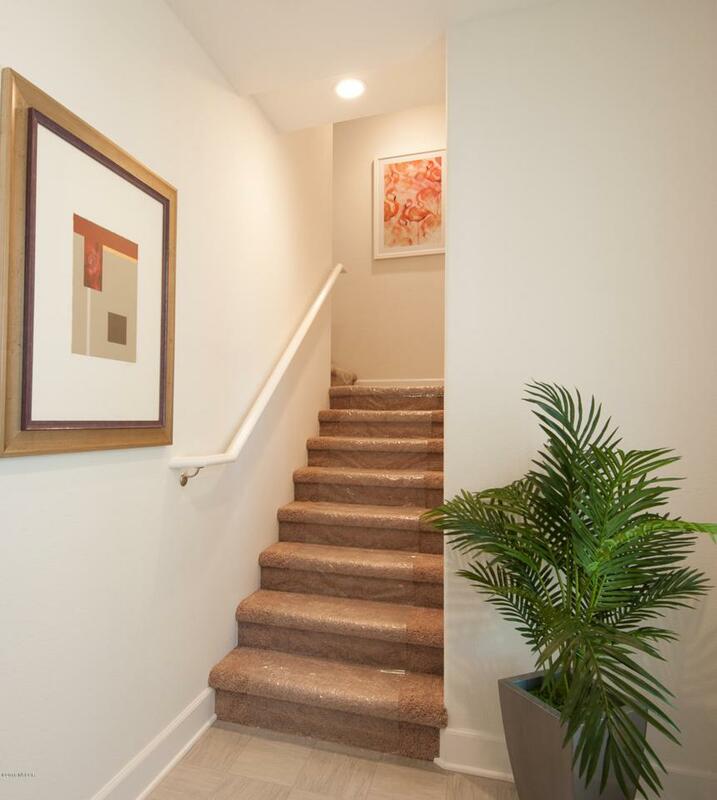 The first floor features the entry, coat closet and 2 car garage. 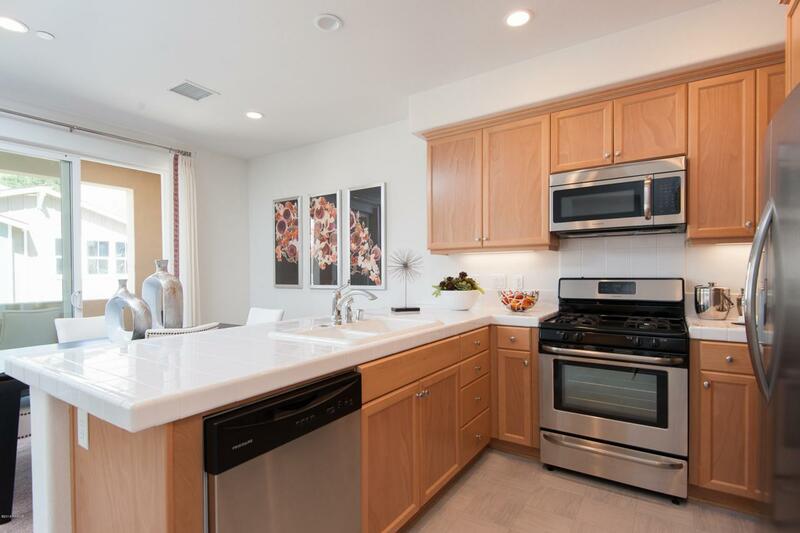 All the homes at Vineyard Village include solar, A/C and energy saving and water conserving features. Listing provided courtesy of Oscar Buenrostro of Capital Pacific Development. © 2019 North Santa Barbara County MLS. All rights reserved. Based on information from the Santa Maria Association of REALTORS® (alternatively, from the Central Coast Regional MLS) as of 2019-04-25T09:29:26.437. All data, including measurements and calculations of area, is obtained from various sources and has not been, and will not be, verified by broker or MLS. All information should be independently reviewed and verified for accuracy. Properties may or may not be listed by the office/agent presenting the information. IDX information is provided exclusively for consumers' personal, non-commercial use and may not be used for any purpose other than to identify prospective properties consumers may be interested in purchasing. Information is deemed reliable but is not guaranteed accurate by the MLS or Keller Williams. © 2019 Santa Barbara Multiple Listing Service. All rights reserved. Based on information from the Santa Barbara MLS as of 2019-04-25T09:46:55.117. Display of MLS data is usually deemed reliable but is NOT guaranteed accurate by the MLS. Buyers are responsible for verifying the accuracy of all information and should investigate the data themselves or retain appropriate professionals. Information from sources other than the Listing Agent may have been included in the MLS data. Unless otherwise specified in writing, Broker/Agent has not and will not verify any information obtained from other sources. The Broker/Agent providing the information contained herein may or may not have been the Listing and/or Selling Agent. Data last updated 2019-04-25T09:46:55.117.